Packing a minimalist travel makeup kit is never an easy task. Guest blogger Kate Langille is a self-proclaimed makeup junkie and has a few tips to share with you! I lost my bag the first time coming back from Europe to Canada and have since made it a challenge to always pack carry on and take less each time. One section on my packing list remains the same efficient size, though, and that is beauty. I don’t like taking inferior products out of pure convenience due to size or portability, and I hate leaving my favorites out, too. Not to mention I have crazy sensitive skin and need to only use products that are nice to my face. Straight from the junkies makeup drawer comes the carry on friendly makeup kit for those willing to ditch the extra pair of shoes to fit their Holy Grail products and tools. I need/want different brushes for my go to look. Too many products means disorganization. First you need a multi pocket and compact cosmetic bag that will keep you organized. I use one from Sephora which I received as a gift with purchase. 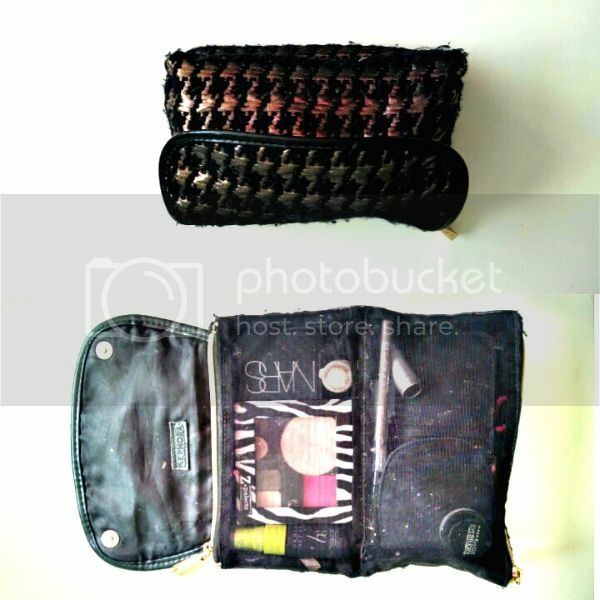 I keep my face products in one zipper, eyes in another, and tools in the front zipper pouch. The size doesn’t allow you to over pack and is sufficient for full face kit. Double ended makeup brushes. I am a woman obsessed and own more brushes than I know what to do with. Luckily, I can maximize my use of space with eye shadow brushes with a flat and fluffy end like the Urban Decay Naked 3 palette brush. BH Cosmetics makes a great inexpensive and complete set of eye brushes which you can can choose a couple to throw in your kit. 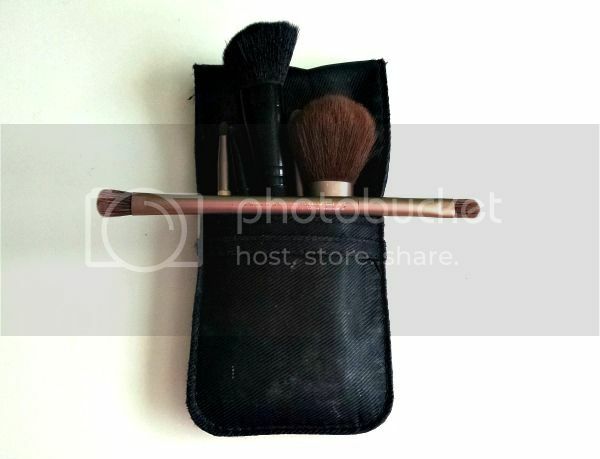 Dual ended face brushes are also widely available in many makeup stores and brands like Sephora, Tarte, and in the more inexpensive line from Sonia Kashuck at Target. L’Oreal True Match Powder, Sephora blush, and various Stila eye shadows. Gifted from the makeup gods is the magnetic makeup palette which allows you to create an all-encompassing kit. 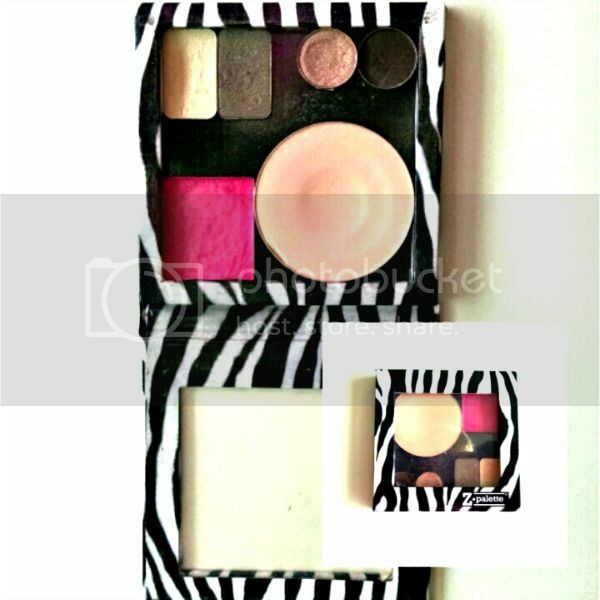 MAC and Makeup geek eye shadows, blushes, and other powder products are ready be popped into a magnetic palette, but with a little perseverance and care, you can remove almost any product from the original packing. Read our tutorial on how to DIY your own makeup palette! Search “depotting” makeup in YouTube or Google and you will find that it’s a craze sweeping the beauty world. I like Z-palettes, or if you fancy a cute custom made pallet from Etsy, there are many to choose from. There are tons of tutorials on YouTube and blogs on how to make your own palette for as little as a few dollars with supplies from around your home or the craft store. 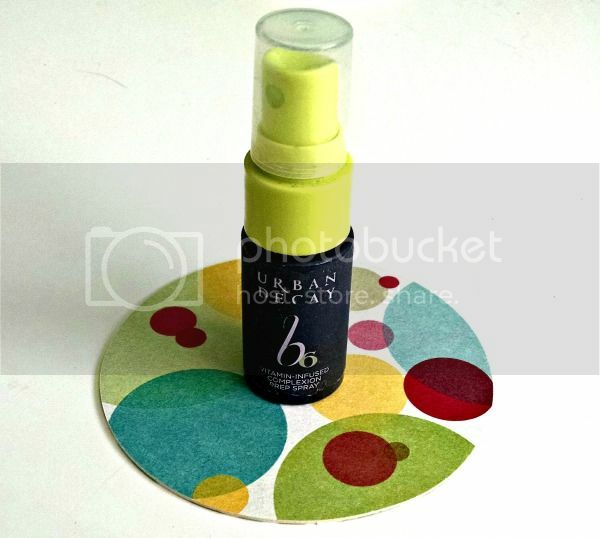 Use travel containers like these that are smaller than “travel size” for your foundation, lipstick, or other liquids! so cute, and also so very free with points and promotions! My bulky glass bottle of foundation is taking up precious room in my approved one liter carry on plastic bag. Swapping out liquid products for a powder or a solid. I love Jane Iredale’s Amazing Base SPF 17 loose mineral foundation to replace my coveted liquid foundation when I am on the road. Pricey at $52, but this lasted ages, had great coverage, and I did not have to bring an additional setting powder. If you are wary about products with sifters, this one is very fine and not spill, or if you prefer a solid and cheaper option, NYX’s Stay Matte But Not Flat pressed foundation is available in many shades. Try to use a powder or solid where you can in place of any liquids. I will simply perish without my favorite eye shadow primer/mascara/lip gloss, ect. Take a look at our round-up of 18 solid toiletries for travel! Samples are your best friend. Tiny things are cute and desirable in your carry on one liter bag. Things like primers and mascara, and BB creams obviously only come in liquid form, but they don’t have to be full size. Go miniature when you can. If you want to be extra frugal, go to your local makeup counter and ask for a sample of the product in one of the tiny pots they provide. Get started on your journey to packing a minimalist travel makeup kit with our quick TPSY TV video on the top four double-duty travel beauty products! Do you have any tips on how to pack your travel makeup kit? Share your tips with us! 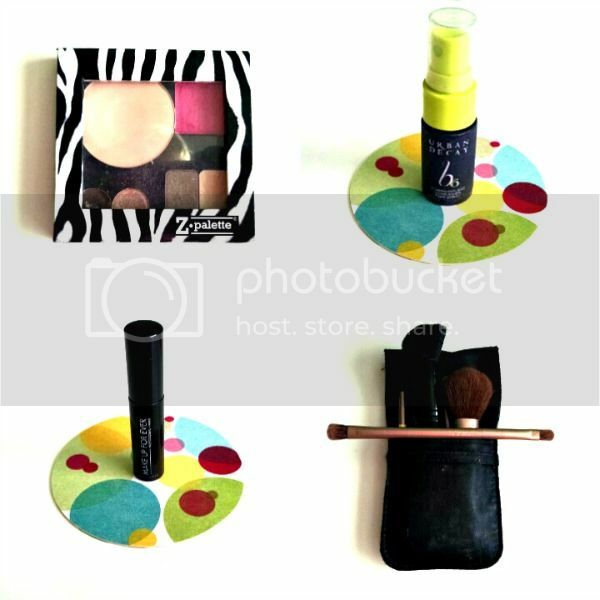 Hope you’ve enjoyed these tips on how to create a travel makeup kit. Don’t forget to share this post with your friends on Facebook, Twitter, and Pinterest. Thanks for reading! Author Bio: Kate is a small town girl looking to explore the world on a budget with a carry on bag in hand, all while looking smugly proud of her packing skills. Travelling internationally since 2008, Kate has stayed in dive hostels to high end hotels with every mode of travel getting her there. Kate has a passion for makeup, skin care, hair care and is obsessed with finding the best way to take her beauty routine in the road with her. Super helpful hearing how you organize things! My frequent travel requires makeup for performances (I’m a touring musician), but while I don’t use much makeup in real life, I also haven’t gotten my kit compact enough that it doesn’t drive me crazy for all the space it takes! I think getting the right bag for it will be important too…. Thanks for the ideas! *Invest in a selection of mini containers from the…container store. They come in a variety of sizes, very inexpensive & you can decant/repot your products there. *I personally use contact lens cases (brand new or thoroughly rewashed/sterilized!) to store moisturizer with SPF on one side & then concealer or liquid foundation on the other. Awesome tips! Love the contact lens container! Creative and Invaluable tips for the modern makeup addict on the move! Great tips, I would have never thought of repotting my favorite make up. Thank you Kate, I look forward to following your travel tips. 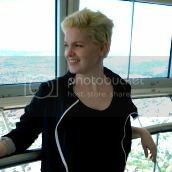 I always find I do not look my bext on vacation when lots of photos are being taken *ugh* maybe this will turn a new leaf on my photo avoidance. Repotting is definitely one of the best travel beauty tips!